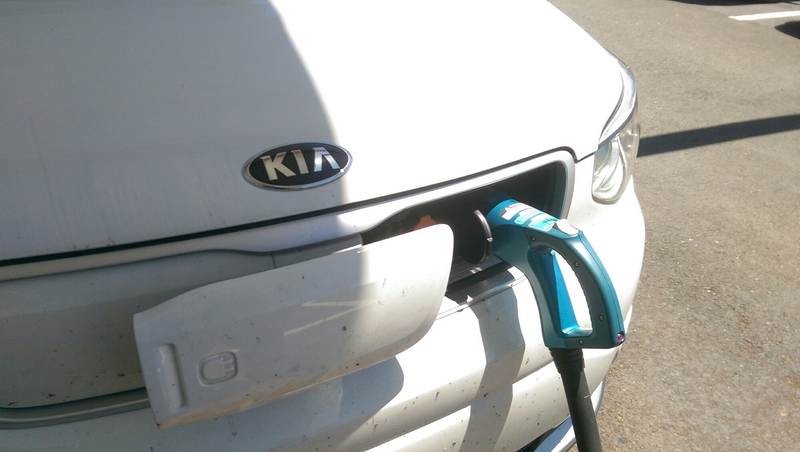 Finally taking advantage of the CHAdeMO on my KIA Soul EV. 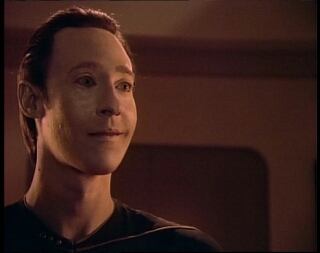 I made my first mandatory charge trip. Covered 135 miles today. Charged mid trip to full while out. 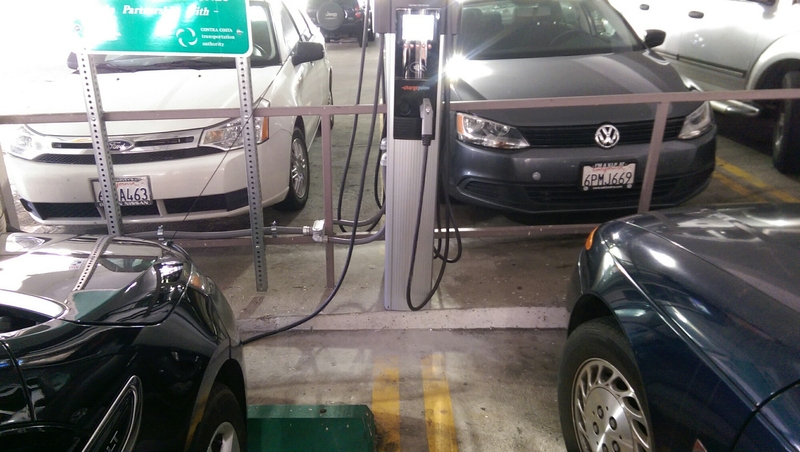 Kudos to Concord for installing a dual Level 2 EVSE downtown. 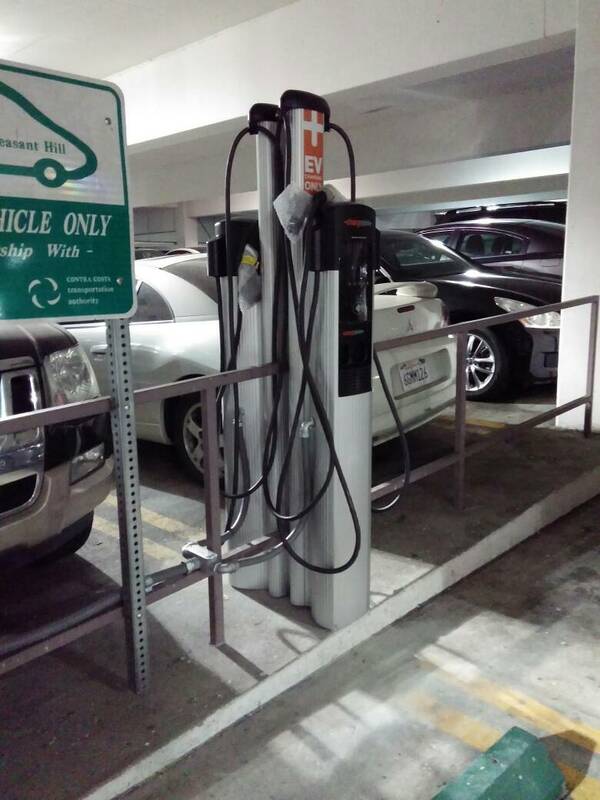 Concord: Electric vehicle charging station coming to Todos Santos Plaza parking garage. Unfortunately they have decided to go the route of $/h rather than the more practical and fair $/kwh. 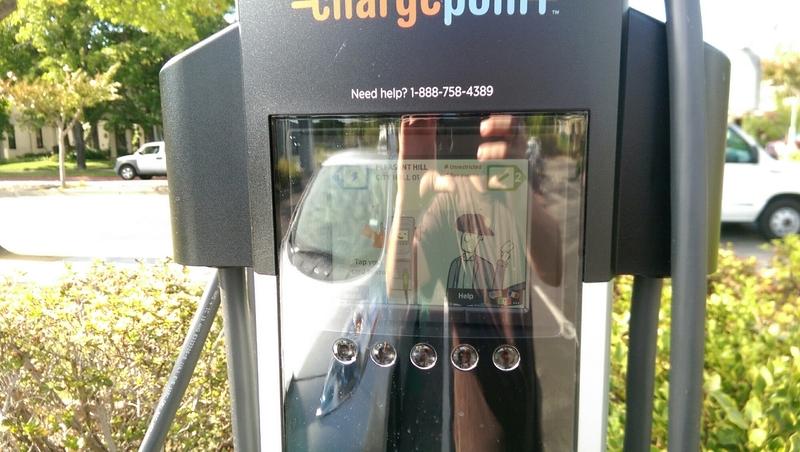 The four level 2 chargers are fully functional! As you can see, the new updated pedestal features an LED screen, albeit a bad picture. 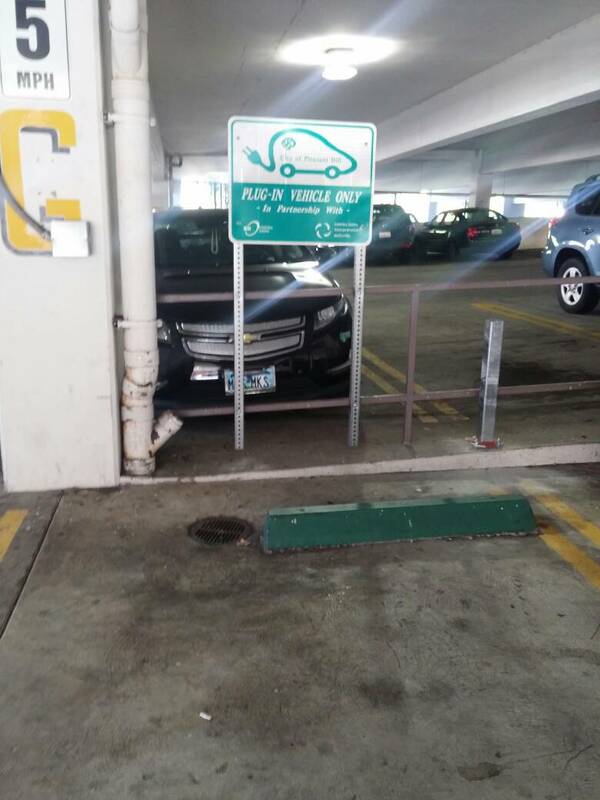 Although the three new stalls do not have signage nor do they have painted stalls indicating EV only parking, and of course all three were ICEd. 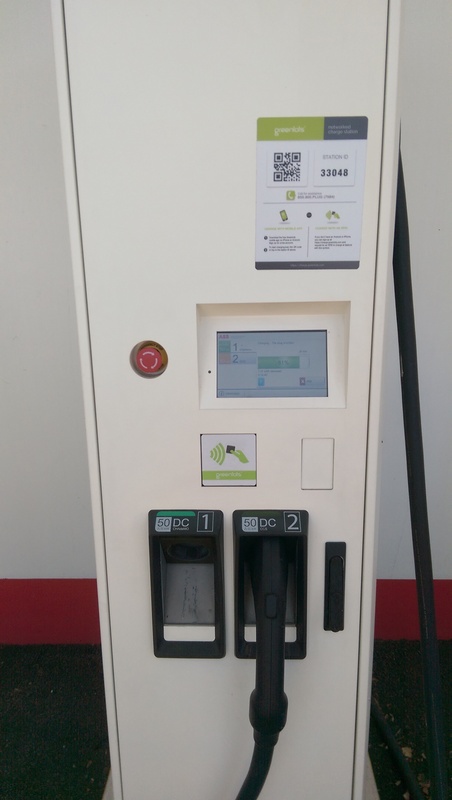 The city hall charger is also up and running, unfortunately without the same obvious EV only notifications. Removed old level 1 and 2 pedestal. 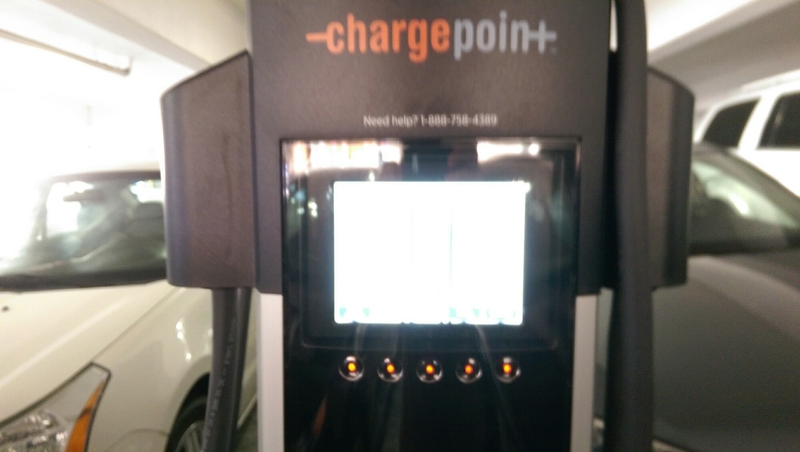 Installed 4 level 2 EVSE! Kohl’s Antioch EVSE taken up by two ICE vehicles.